Founded in 1993 as Prague’s first English language bookstore, the Globe Bookstore is the city’s premier destination for booklovers of all ages, tastes and nationalities to come to browse, read and discover. 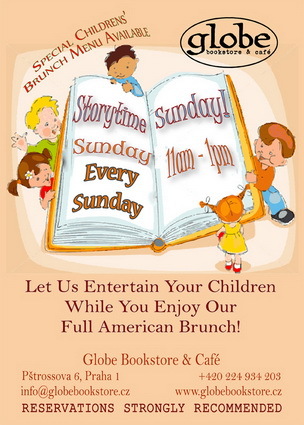 The Globe proudly offers an eclectic selection of approximately 10,000 quality English language hand-picked titles from all genres that will impress even the most learned reader. New and used books, fiction, non-fiction, poetry, biography, history, philosophy, spirituality, music, and art books are only some of the sections we have on offer. We also boast the largest collection of English language children books in Prague, including many of your childhood favorites and more contemporary bestsellers. The Globe staff are open, well-read and always friendly and would be happy to help you find a specific title you are looking for or to suggest something special that you may not have heard of. If we don’t have the title that you are looking for, we would be happy to special order it for you. 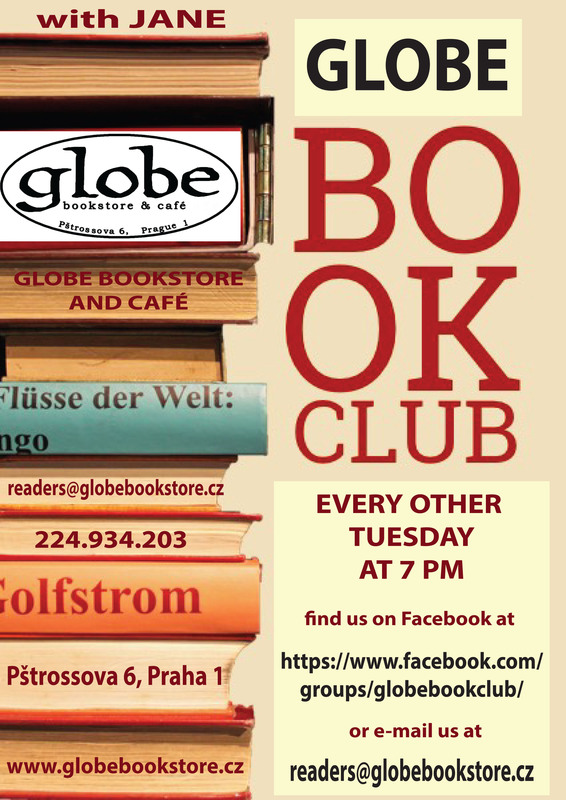 We are also proud founders and hosts to Prague’s first English language book club, the Globe Reading Group, which meets every two weeks to discuss and analyze a selection that is chosen by the members. Book club membership is free and members receive special discounts and other promotions. 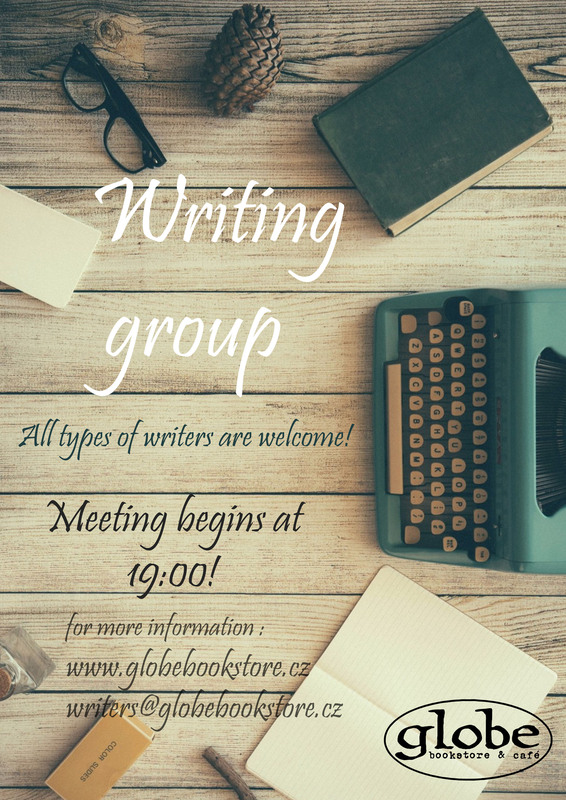 (click here for more information on the Globe Reading Group).